Palm River is located west of Interstate 75 off of Immokalee Road. 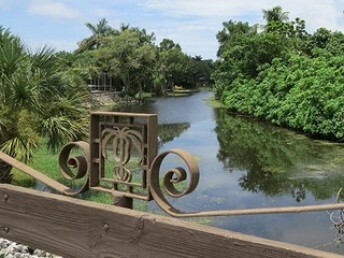 La Playa Golf Course located in the middle of Palm River offers 18 holes of private, challenging par 72 play. Along with the golf course, La Playa offers a Country Club restaurant, and a full pro shop. This community offers a convenient location to major roadways,shopping,cultural events and the beach. 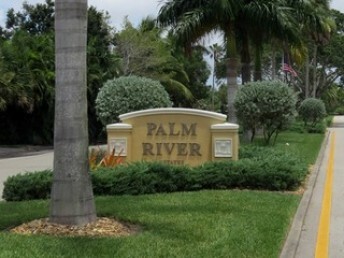 Affordable single family homes and low rise condos make up Palm River. 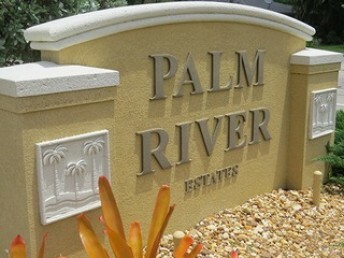 Palm River consists of families and retirees. 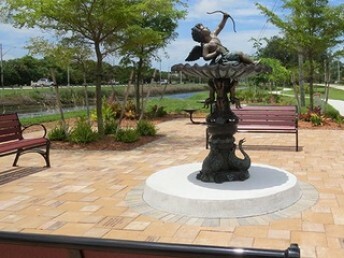 Lush landscaping dots the community along with a gulf access river that meanders around a few of Palm River’s streets.